NOTE: Our 2018 racing kit is no longer available. The next one comes out in 2020. 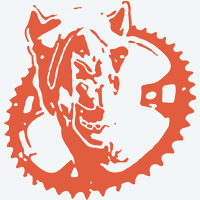 Ride the trails with the official Zombie Camels Cycling Kit. 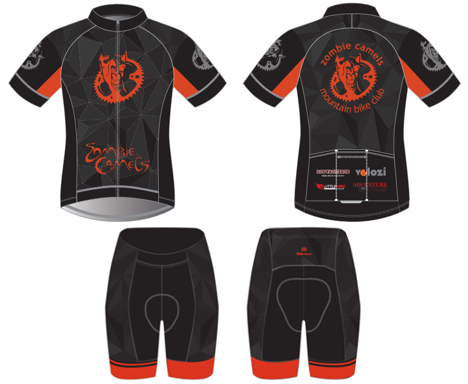 Custom made jersey and shorts are constructed with the highest quality fabrics. 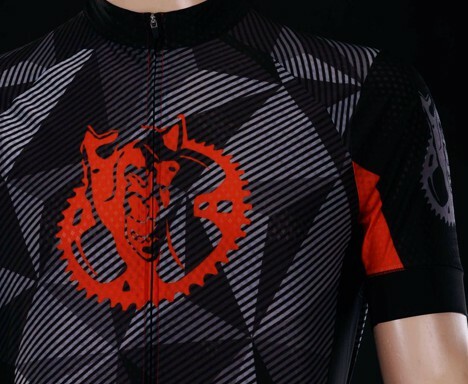 Cool, breathable, quick dry and high stretch bicycle jersey with a slim fit. Design uses four Poly-Lycra types of fabric for maximum comfort. Under arm vent fabric, black rubber head full length zipper, microfiber zipper top cover to prevent snags and anti-skidding gripper on hem. Three deep independent rear prockets plus a waterproof zippered one. Reflective piping to increase visibility and matching shorts. Our kit is sized &Racing Snug&, which means is race fit. For more comfort, order a size or two up. Kit is also very fresh and airy design to keep you very cool.